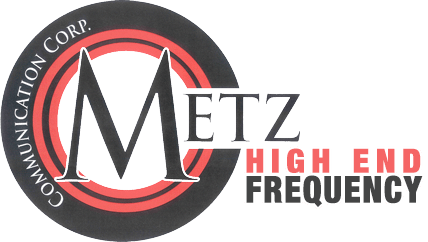 Convenience and Safety at Sea Are Yours With the Right Marine Electronics - Metz Communications Corp. Whether you’re the proud owner of an older boat in need of electronics upgrades or have made a new purchase that’s begging to be outfitted, choosing the optimal marine gear makes a difference in comfort levels and safety while on the water. From a GPS system to a marine antenna, here are a few suggestions to consider and why they should be on your radar. Perhaps you rely on a GPS app or system to get you to unfamiliar destinations when traveling by car. While some drivers rely on them more than others, both seasoned boaters and novices alike benefit from having a marine GPS system in their watercraft. They prove to be time savers when it comes to pinpointing your location, your distance from land and the route you’ve traveled. Equipment such as specialized antennas help with extending the signal of your cell phone in the event you need to reach someone. You may even opt for satellite TV antennas if your idea of achieving relaxation at sea includes catching up on your favorite shows. When you begin to consider options, there are a few important details you should keep in mind. Take the size of your boat into consideration. For smaller vessels, look for electronics that are compact, have slim profiles and are easy to store. Opt for products that will withstand the harsh conditions of the water. Ones that are resistant to UV rays and are constructed of durable materials, such as stainless steel, will often be your best bet. 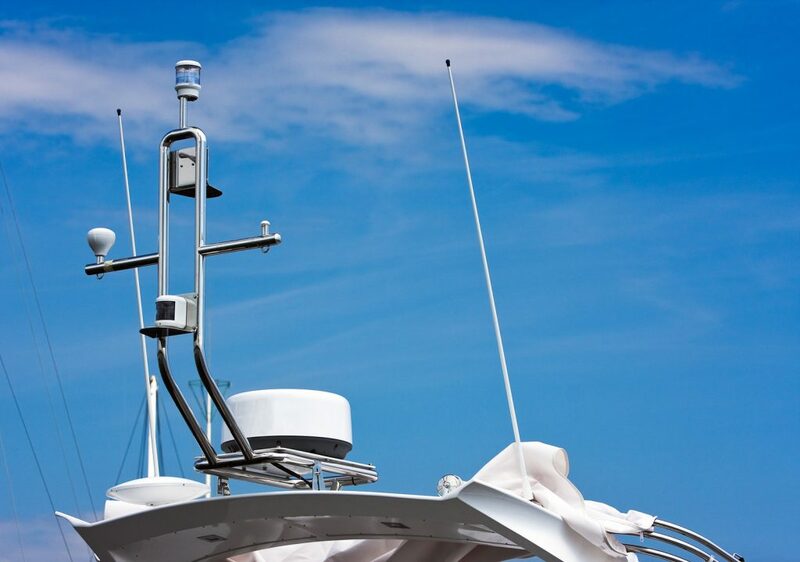 Whether you have your sights set on a marine antenna or a radar system, work with a trusted specialist with years of experience in water equipment to ensure you hit the water with exactly what you need.